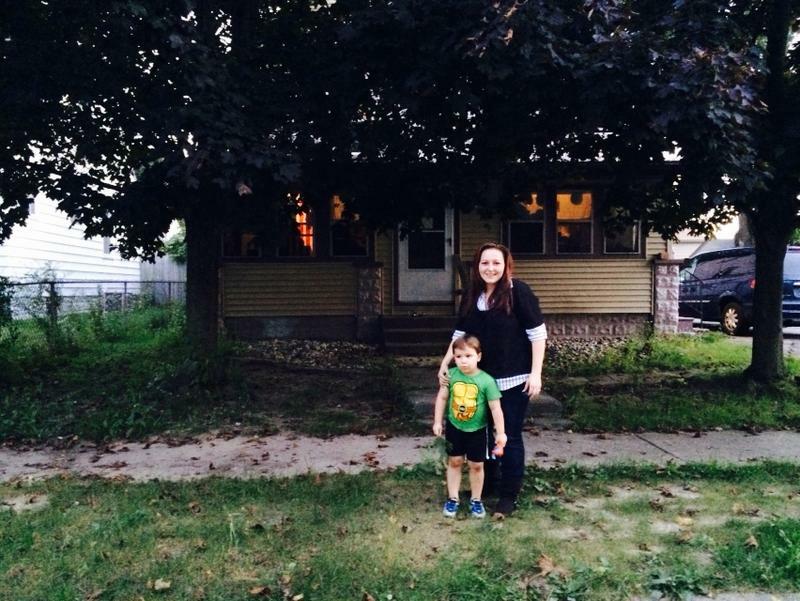 A picture of Lee Anne Walters with her son Garrett outside of her home in Flint in 2015, a year after Flint's water crisis began. This year's six recipients are from Columbia, France, South Africa, the Philippines, Vietnam, and Flint, Michigan. Water activist Lee Anne Walters is one of those honored. She joined Stateside Monday from San Francisco where the awards ceremony is being held. Listen above to hear what Walters believes still needs to be done to address national water issues, how she envisions her own role in the effort to provide clean water to Flint, and how she hopes this prize will put Flint "back on the map."